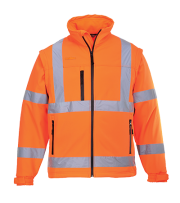 Our Softshell jackets are comfortable, lightweight, durable and hardwearing. 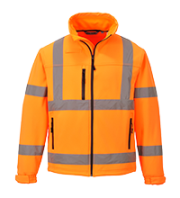 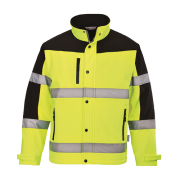 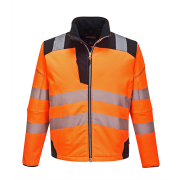 All softshell jackets conform to EN471 and are class 3:2. 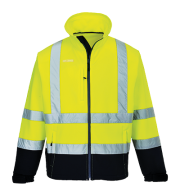 They are smart and practical but also provide prefect protection against showers and the cold weather.